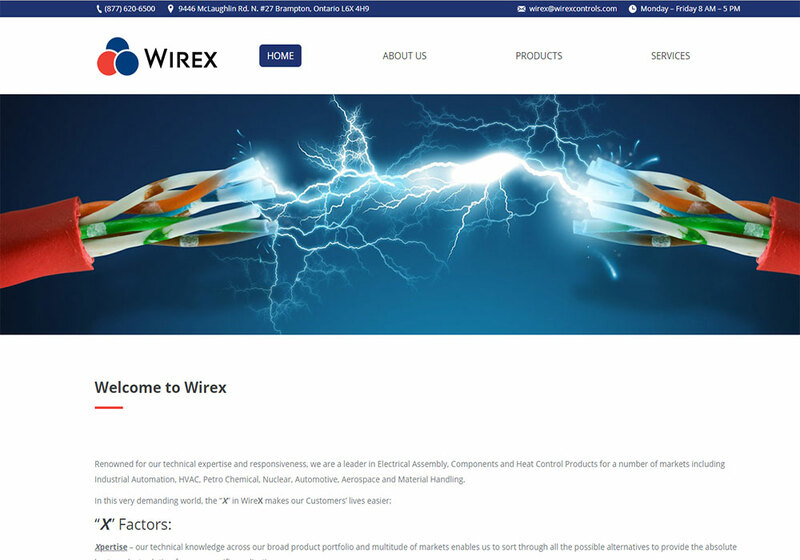 Wirexcontrols was built with WordPress. 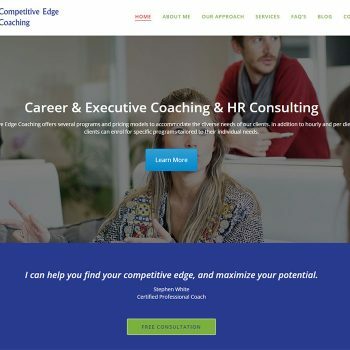 The client wanted a redesign of their old website to a modern responsive design ( mobile friendly ) website. Google Analytics, SEO and web caching plugins were added to the site to get better search engine ranking and keyword research. Rob Ellis WordPress Web Design and SEO is located in Waterdown, Ontario. 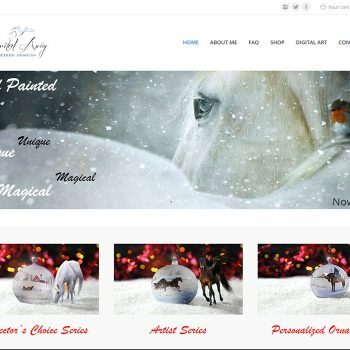 I produce high quality wordpress web sites for small to medium sized businesses in Burlington, Hamilton, Milton, Oakville, Ancaster, Toronto and Waterdown.